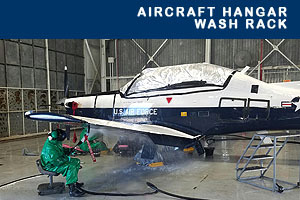 EST's drive through clear water rinse system is designed to rinse both rotary and fixed wing aircrafts. 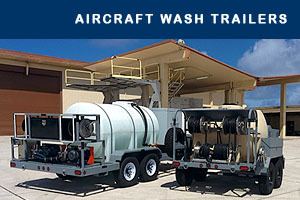 AWS: aircraft wash system, ARC: aircraft rinse cart and TAWS: total aircraft wash system. 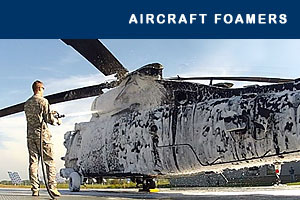 EST's high powered foamers can cover the side of aircraft in 30 seconds. EST washing solutions are custom designed with the right combination of temperature, pressure and volume. 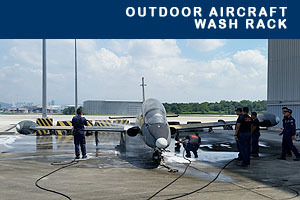 EST designs, installs and commissions wash rack system for outdoor aircraft wash and rinse operations. 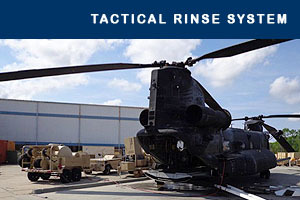 EST's tactical rinse system is designed for helicopter and small aircraft. 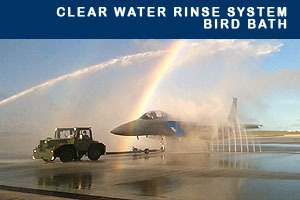 EST is the number one supplier and installer of Clear Water Rinse Systems (Bird Bath) for the United States military. * EST provides turnkey design, installation, warranty and service on all aircraft wash systems throughout the world. All wash systems are designed in accordance with Department of Defense UFC (Unified Facilities Criteria,) Air Force T.O's and Army/Navy/Coast Guard guidelines. 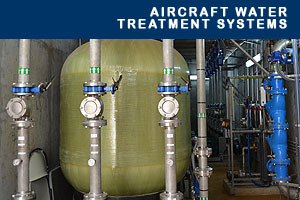 EST engineered aircraft wash water and filtration systems are designed to filter out containments.